The risks and benefits of opioids have been known for decades; however, their consumption has skyrocketed in the U.S. since the late 1990s, fueling a crisis in public health that began garnering major attention in the 2010s. Years in the making, the opioid epidemic now accounts for a majority of all drug overdoses in the country, according to the Centers for Disease Control and Prevention (CDC). The roots of modern opioid use include the widespread consumption of morphine during the Civil War and the introduction of heroin as a commercial painkiller in the 1890s. Then, following the passage of the Anti-Heroin Act of 1924, opioids were effectively sidelined for decades in response to a general concern among physicians about the perceived addictiveness of similar substances. Starting with Percocet and Vicodin in the 1970s and then OxyContin in the 1990s, opioid use surged again through widespread legal consumption. By 2012, U.S. physicians wrote 282 million opioid prescriptions annually, up from 112 million in 1992, according to IMS Health. 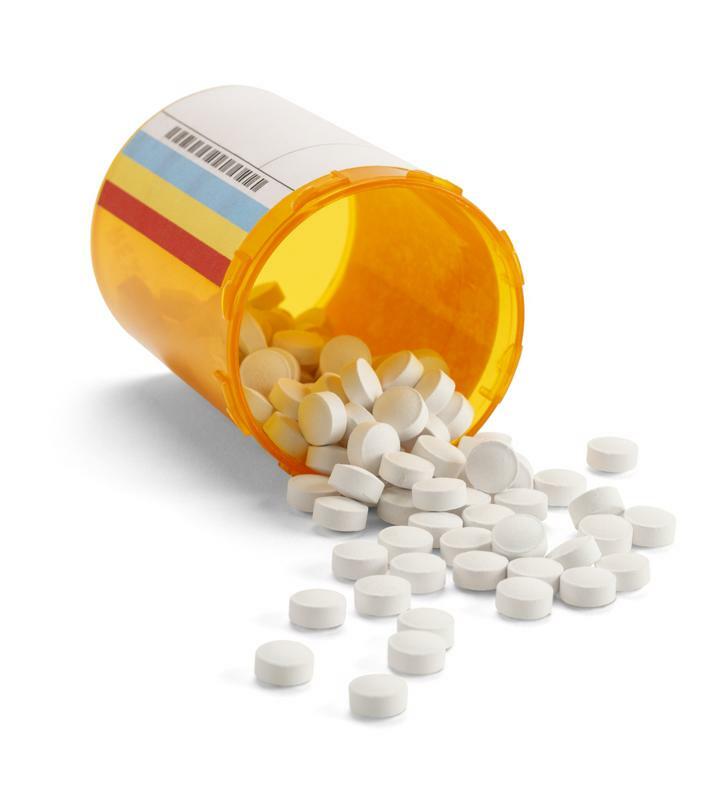 Prescriptions jumped by 11 million between 1998 and 1999 alone, following a pivotal video testimonial about the benefits of oxycodone for pain relief. The CDC estimated that 91 Americans died from opioid overdoses daily in 2015. In 2016, fentanyl and its analogs (i.e., synthetic opioids) caused 20,000 such deaths, or double the number attributed to cocaine. Total opioid-related deaths quadrupled between 1999 and 2015, with synthetics becoming the leading cause since 2013. Deaths from opioids are regionally concentrated. In West Virginia, there were 41.5 deaths per 100,000 from overdoses in 2015 – by far the most in the nation. If it were its own state, the South Bronx in New York City would rank second in opioid deaths, ahead of New Hampshire, according to Politico. The vast extent of the opioid crisis has inspired action from governments, healthcare providers and the public at-large. For example, the White House declared it a health emergency in October 2017. While much attention to the problem has been on the federal reaction, some of the most substantial responses have been initiated at the state and local levels. In early 2017, New Jersey passed one of the nation’s most restrictive laws for opioid prescribing. The legislation limits the prescribed opioid supply for acute pain treatment, even for postoperative pain, to only 5 days at the lowest effective dosage. This timeline is shorter than the already-strict 7 days allowed by New York and Massachusetts, a legal limit designed to match CDC recommendations. Overall, 10 states had such laws on the books as of November 2017. Opioid usage has skyrocketed in recent years. The CDC has traced many long-term opioid addictions back to initial uses for acute pain and has noted that even a 3-day supply is often enough for sufficient relief. It has also recognized the broad discretion states have in regulating opioid dispensation and advised consultation of its “CDC Guideline for Prescribing Opioids for Chronic Pain” in the development of policy. This new influx of funding will help promote options such as methadone and buprenorphine that are proven methods of reducing opioid dependency via MAT. The NYC Health Department will train at least 1,000 health professionals in the city to prescribe buprenorphine, which can be taken at home instead of in the closely controlled environments required for methadone. Plus, it plans to equip all patrolling city police officers with naloxone kits. Naloxone is a powerful medication that first responders can administer to potentially reverse a patient’s opioid overdose. CDC guidance goes beyond reactive strategies such as MAT, and recommends proactive prescription of non-opioid alternatives whenever feasible. Many well-known drugs fit into this category, including acetaminophen, ibuprofen, and some antidepressants and anticonvulsants. Other treatment possibilities include exercise and physical therapy, cognitive behavior therapy and injections/interventional treatments. Many non-opioid analgesics are also in the pipeline and may provide appealing options in the future. Meanwhile, hospitals and first responders have continued seeking ways to reduce opioid volume. Success requires thorough consideration of all available treatments and how they impact patient health and overall system costs. A trusted provider of drug utilization review can be an asset throughout this process. Healthcare institutions are taking steps to address the opioid crisis with new policies and opioid prescription reduction goals. The Intermountain Healthcare hospital chain committed itself this year to lowering its opioid prescriptions by 40 percent by the end of 2018. The Veterans Administration achieved a similar reduction at several test sites in 2016 and has explored opioid alternatives like acupuncture and the Pain Coach mobile app. Looking ahead to 2018 and beyond, we can expect further commitment by providers and payments to more appropriate use of opioids along with increased deference to other medications and procedures. These efforts follow the heightened national awareness of the issue in the wake of numerous viral news stories. We will explore how physicians are responding to new public demands for action on opioids in subsequent posts.